The first cup of the season took Olympiacos! 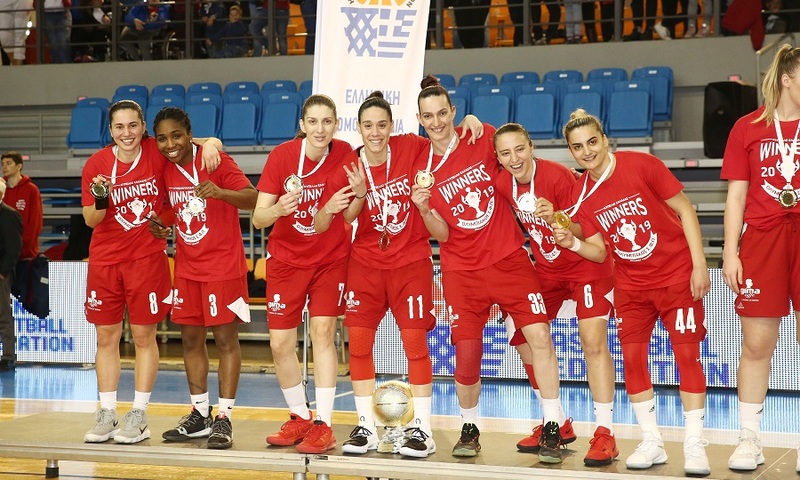 The "red-white" won 78-69 of the victorious Niki Lefkada in the Final Four Final in Chania and thus won their fourth Cup. 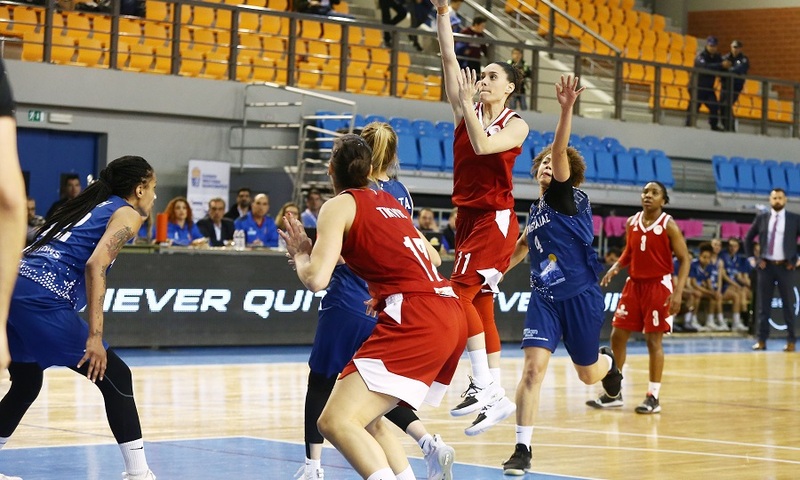 The top scorer from the Piraeus team was Nicolopoulou with 18 points, with Johnson approaching double-dabble with 16 points and 9 rebounds. From the Ionic team, Knight scored 25 points. Olympiacos had control during the first half, finished the first match at +9 (15-24), and went to the dressing room with +16 (29-45). Red Bulls relax because of the big difference in the second half, with Niki Lefkada making his controversy and coming to -5 (47-52) at 28 & # 39;. 0 (49-59). During the last period, Olympiacos did not allow Niki to return and reached the finals by 78-69. Nike Lefkada (Dwitsas): Cinecke K., Chinecke El. 15, Syrra, Papamichael 7, Johnson Walker 11, Balta, Smith 11 (1), Knight 25 (2). Tomas 13 (2), Stamatis 2, Avtzi, Spyridopoulou 9 (2), Pavilopoulou 4, Nicolopoulou 18) 2), Sotiriou 7 (2), Tikvits 2, Litsi, Johnson 16, Kosmas 3 (1), Stamalambrou 4.